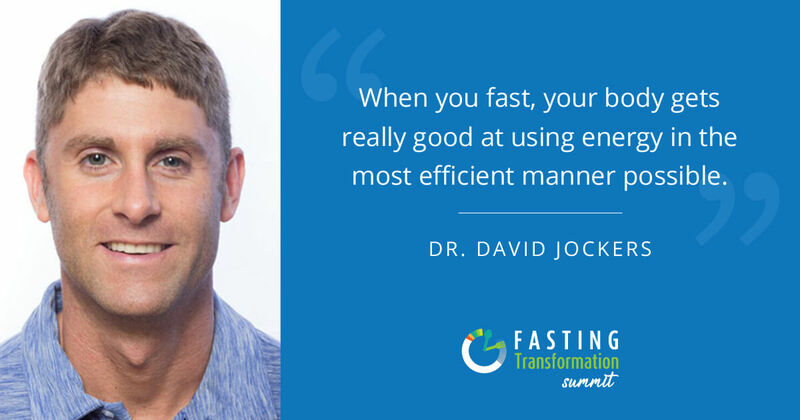 Extended fasting is one of the most ancient and powerful healing strategies known to mankind. Our scientific literature is demonstrating how this reduces inflammation, stimulates autophagy for cellular cleansing and initiates the production of stem cells to regenerate new tissue. In this article, I will go over the best strategies for breaking an extended fasting regimen and how to reintroduce foods appropriately. When you do an extended fast it can be dangerous to add too much foods and certain types of foods back into your diet right away. There is a potentially fatal medical condition called refeeding syndrome that may occur if food is not reintroduced properly. My definition of an extended fasting regimen is any sort of fast with less than 25% of your normal calorie load for more than 48 hours. This may include doing a strictly water fast, a water and salt fast, a bone broth fast or juice fast. I believe you get the best results from a water and salt fast, but any sort of extended fast where you are consuming less than 25% of your normal calories and doing it in a liquid form will have tremendous healing benefits. Anyone who has done a 7-day green juice fast will tell you how great they felt through the process. 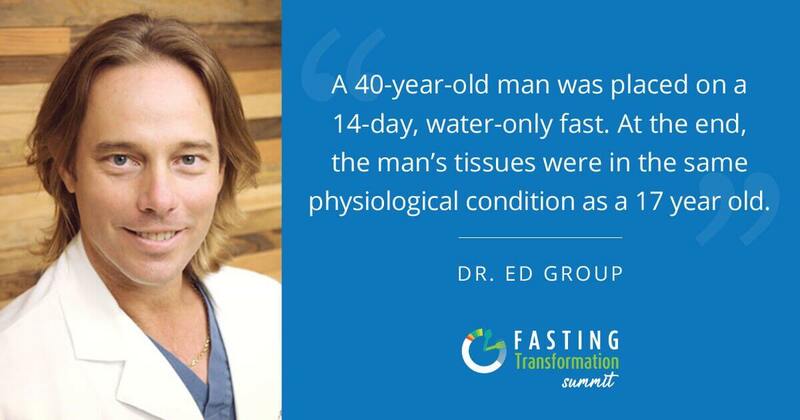 So even if it doesn’t stimulate as much autophagy and stem cell development as a water fast, there is no doubt it is doing tremendous good for the body. I encourage my patients and followers to engage is some sort of an extended fast of 3 or more days at least one time per year to clean up bad cells, take stress off of the digestive system and rebuild the body. Refeeding syndrome is a potentially fatal condition that results from the shifts in fluids and electrolytes that occur when people who are malnourished from long-term calorie restriction receive too much food to quickly. These shifts result from metabolic and hormonal changes that impact electrolyte balance and fluid movement in the body (1). The hallmark biochemical feature is hypophosphataemia where phosphorus levels in the blood drop dangerously low. In addition, sodium, potassium and magnesium can drop very low and their can be major abnormalities in glucose, protein and fat metabolism. 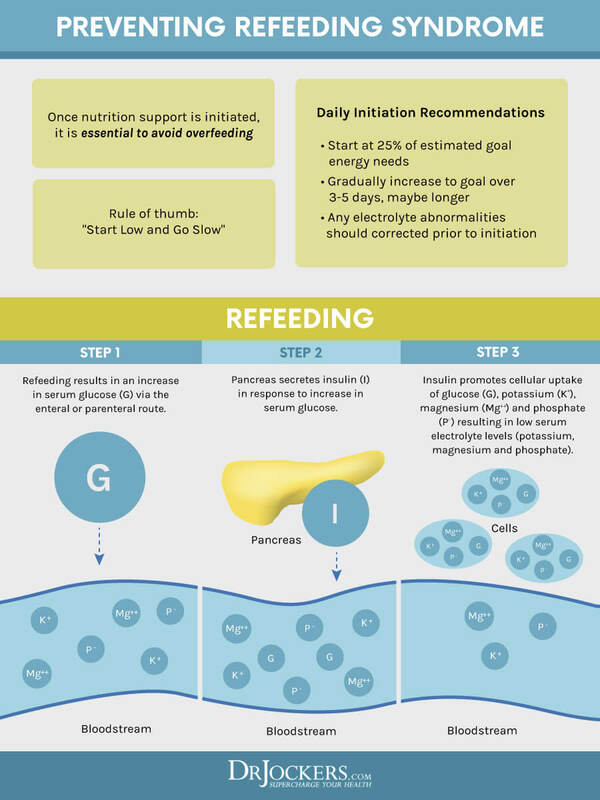 In order to avoid experiencing refeeding syndrome, it is critical to add the proper foods back in the right amounts over time. After roughly 48-72 hours of fasting, the digestive system goes into a sort of hibernation where you stop producing digestive juices. It takes a lot of energy for the body to produce stomach acid, bile and pancreatic enzymes. 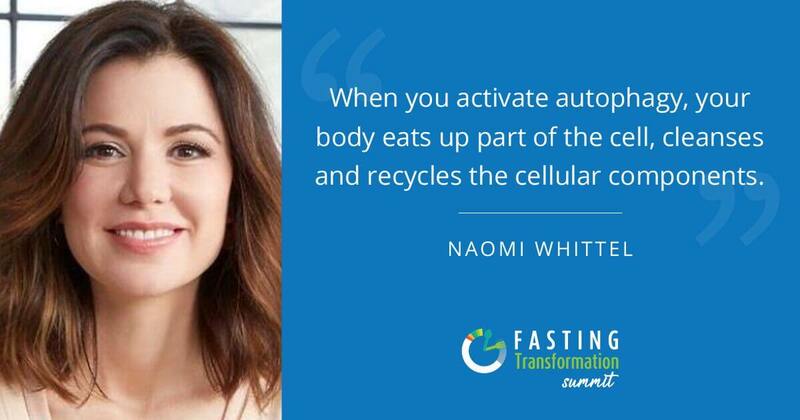 When we go on an extended fast the body shifts its metabolic system to preserve as much energy as possible and since we aren’t needing digestive juices, we shut down this continuous production of these elements. If we reintroduce foods too quickly without warming the body up it can be really challenging on our gut and cause pain and discomfort. This is why it is so important to reintroduce liquid calories and foods that are very easy on the digestive system such as broths, soups, smoothies, certain fruits and veggies, fermented foods, etc. 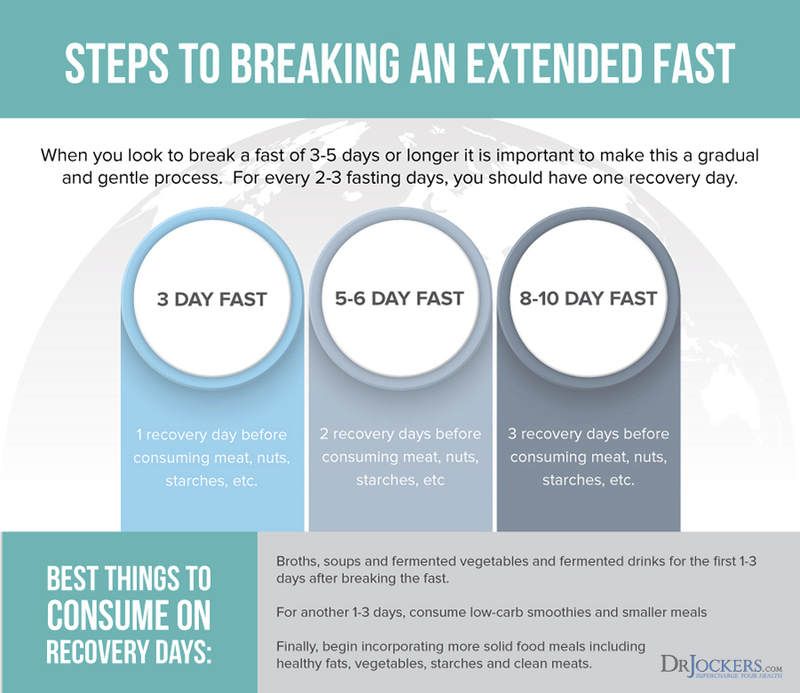 The general principle I use is for every 2-3 fasting days, you should have at least one recovery day. On your recovery days, you should aim to gradually increase your calories from foods that are very easy on the digestive system. So, if you do a 5 day fast, you should take 3 days to get back to your normal food and calorie consumption. If you do a 10 day fast, you should take 5 days to get back to your normal food and calorie consumption. I like the following schedule for adding back calories for a 5 day fast. Day 1 should be roughly 30-40% of normal calorie load. Day 2 should be about 50% of the normal calorie load. Here is a chart with more details. This takes into account the average basal metabolic rate (BMR) for a man and a woman. 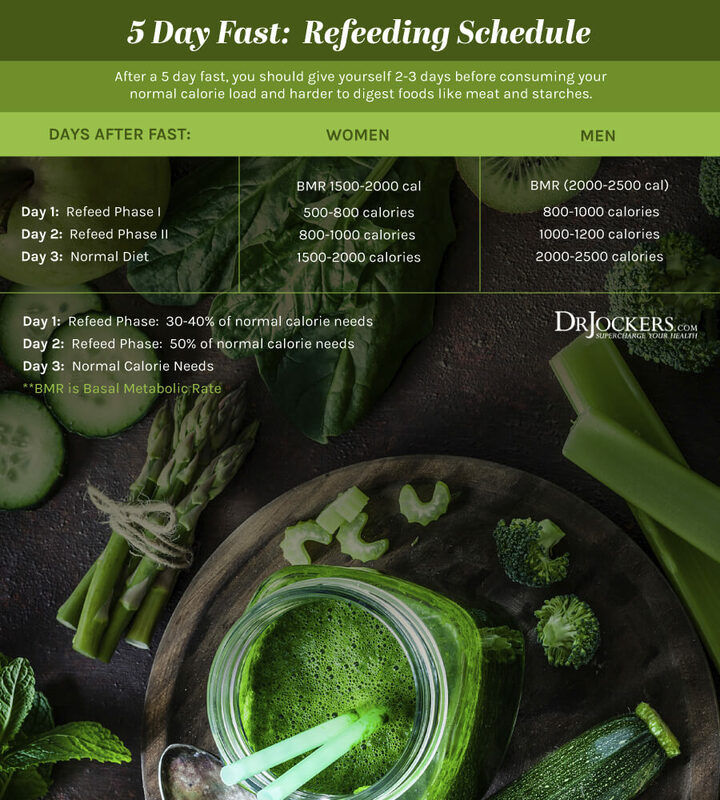 If we are doing a 10-day water fast than you would want to follow a 5-day transition period where the first 4 days are very gentle food reintroduction. This is a very conservative refeed schedule that caters to individuals who are more sensitive and have suffered with compromised health prior to beginning the fast. 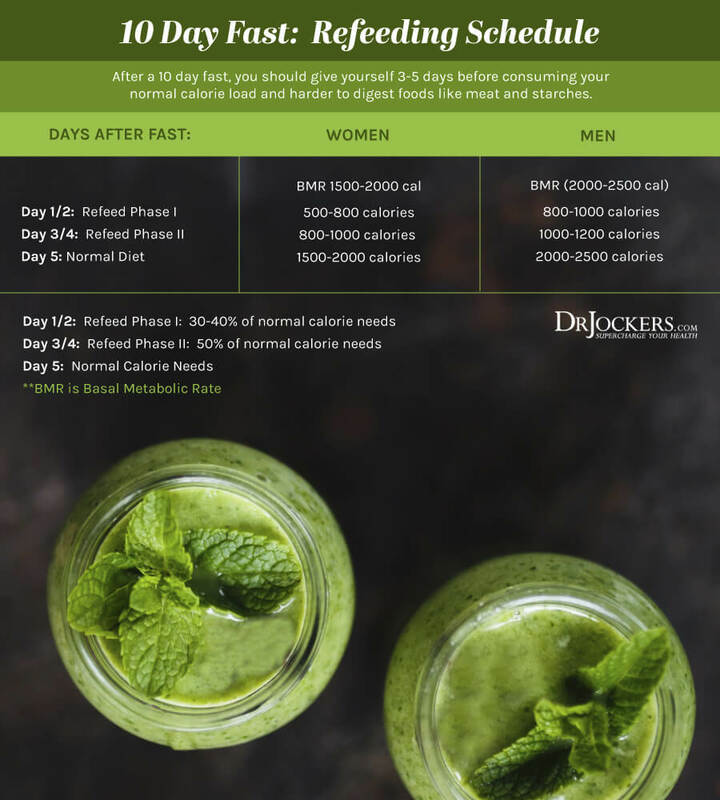 You may notice that by day 4 you are ready for your normal calorie load. If you have been healthy before beginning the fast, then it is probably fine for you to increase calorie intake. But be sure to listen to your body and be in a relaxed state when you consume larger meals so your body can focus all its energy on producing the digestive juices needed for effective digestion. If you have struggled with digestive issues in the past, I would recommend doing this gradual process that I have outlined below so you don’t overwhelm your system too quickly. There is no real downside to taking your time on the refeeding schedule. Even if you are underweight, once you get back to your normal calorie load you will begin putting weight back on. If you are doing longer than 10-day fasts, remember the ratio of 1 recovery day for every 2-3 fasting days. So, if you do a 20 day fast, you want a 7-10 day food reintroduction and you would stay at the refeed phases for 3-4 days each. If you have a history of digestive issues, it is best to stay conservative at the 1 recovery day for every 2 fasting days. If you were experiencing good digestive health prior to the fast, you should be fine with doing 1 recovery day for every 3 fasting days. The foods you want to use when breaking a fast must be easy on the digestive system. On phase I of the refeeding, I only recommend consuming liquid foods such as bone broth or vegetable broth, protein smoothies and green juices, fermented drinks, fermented veggies, fruit and well steamed veggies. On phase II, you can add in raw vegetables and healthy fats like avocado, coconut fats and olives. You can also do well cooked vegetable soups and stews in bone broth or vegetable broth. I hold off on meat, eggs, dairy and starches until you get to your normal eating days. Here are some things I am a big fan of including in your refeeding process. If you have had issues in the past with any of these, I would recommend avoiding them. No reason to try something you didn’t tolerate well in the past back during the refeeding process. You want this to be as minimally stressful as possible on the body. Do your best to get organic ingredients as you don’t want to bring toxic chemicals into the system after undergoing this extended fast. If you can’t find organic produce, at least wash it off real good before consuming. 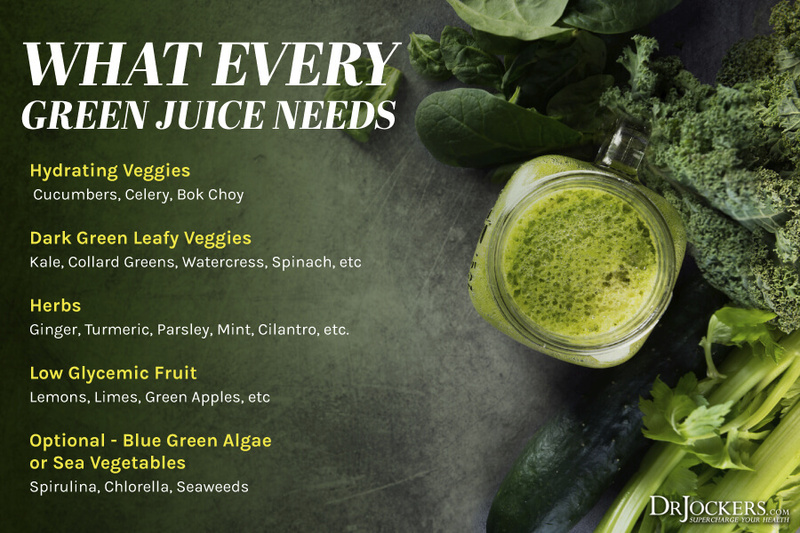 Green juices contain high doses of vitamins, minerals, and live enzymes in their most bioavailable form. Juicing greens helps to remove the fibers and allows the body to consume micronutrients and enzymes without having to use much energy in the digestive process. Fermented drinks provide organic acids, B vitamins, enzymes and probiotics. Some good drinks here include coconut water kefir, kombucha and water kefir. These all contain natural sugars that will help to refuel your glycogen stores and powerful compounds that will help to reset your microbiome. 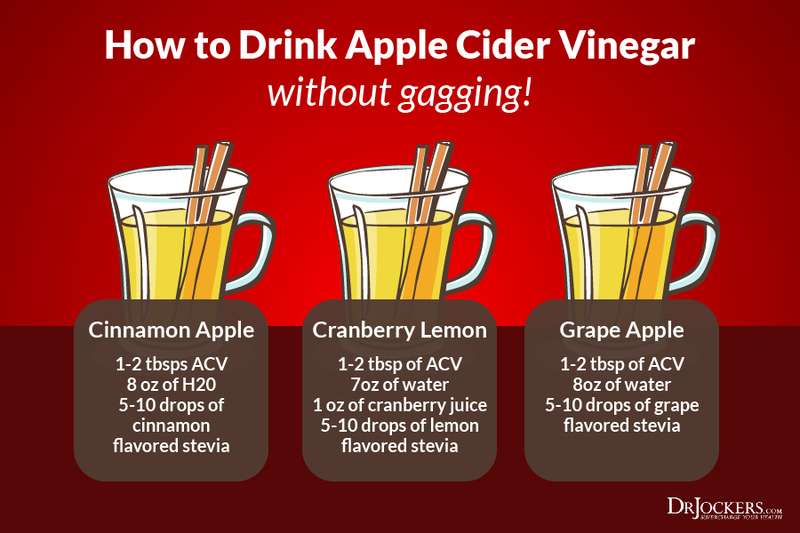 Other fermented drinks you could do that have little to no calories include sauerkraut juice, pickle juice and apple cider vinegar. The minerals and organic acids in these are great for giving your microbiome and cellular energy systems a boost. This would include things like saurkraut, pickles, kimchii and other fermented vegetables. These are fantastic for providing probiotics and prebiotic fibers to get the gut microbiome some nourishment as it recolonizes your gut lining. Other fermented foods would include coconut milk yogurt or kefir. I would be very careful adding this in on phase I of the refeed. 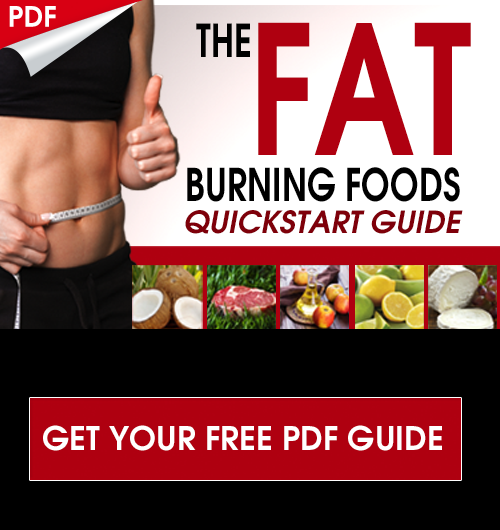 You may just add a little at a time since these are very calorie dense with healthy fats. Your body may struggle with producing the bile needed on phase I to digest these and that can leave you with nausea and acid reflux. By phase II of the refeeding phase, adding in coconut fats in moderation is typically well tolerated. Protein shakes are a fantastic thing to bring into the body during phase I and II refeeding after extended fasting. You can do something simple like taking a carton almond or coconut milk and combining it with a good organic bone broth collagen protein or a vegan protein such as pea, rice or hemp protein. It is important to not put too much coconut fats into your shake too quickly. I would recommend less than 10 grams of coconut fats per meal as too much too quickly can cause unwanted digestive disturbances. Most carton variety brands have around 5 grams of fat in each cup. So if you use 1 cup or so you should be fine. If you want to add organic berries to this shake that is great as they are rich in polyphenol compounds and prebiotics. I would limit it to 1/2 cup of berries per meal so you don’t get too much fruit sugar all at once. I like using the Gut Healing Protein powder, which is a vegan powder that contains a full multi-vitamin and a ton of anti-inflammatory compounds that improve phase I-III liver detoxification. It also contains healthy prebiotic fibers and gut healing nutrients. This is a fantastic product to use for to support the recolonization of the microbiome. Bone broth can be made from any animal with bones and the most popular soup bones include those of fish, chicken, turkey, beef, lamb and venison. The bones house a variety of powerful nutrients that become released when they are slowly simmered in water for a few hours. These nutrients include bone marrow which helps provide the raw materials for healthy blood cells and immune development. You can either make your own bone broth or you can buy it in many grocery and health food stores. Premade bone broth comes in both liquid and powdered forms. My favorite brand of liquid premade bone broth is Kettle & Fire (here) while my favorite powdered form is the organic bone broth collagen protein that you can use in smoothies and shakes to get more of these key nutrients. We carry this product in a sugar-free vanilla, chocolate and pure flavor. Steamed veggies are a fantastic thing to bring into the body during both phase I and II of the refeed. We want to steam the veggies in order to break down the outer cellulose fibers that are challenging on the body to digest. As an example, many people suffer with gas and bloating after eating raw broccoli or cauliflower. This is in part, due to the challenges in breaking down these outer fibers. 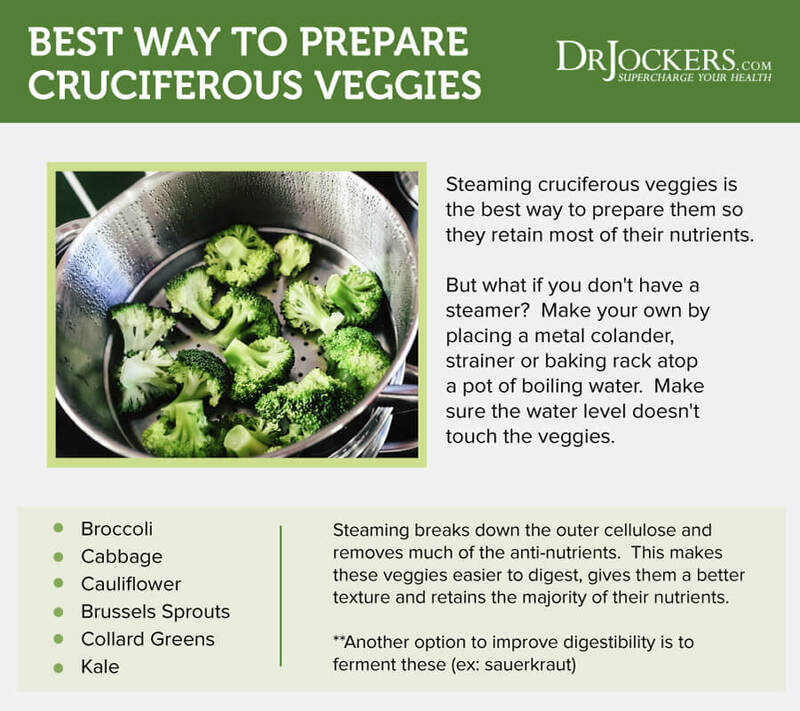 In phase I of refeeding from extended fasting, I recommend deeply steaming veggies such as broccoli, cauliflower, carrots, peas, green beans, etc. These should be steamed to the point where they can easily be mashed up like baby food. The more your food resembles what a baby would consume the easier it is on your digestive system. In phase I, I recommend adding in 1/2 tsp of olive oil and in phase II you can do 1-2 tsps of olive oil on your steamed veggies. 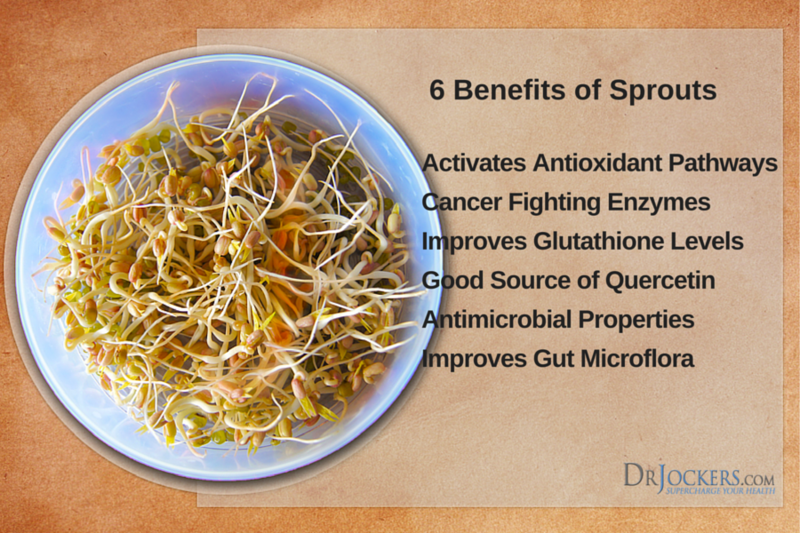 One of the most bioenergetic and micronutrient rich foods on the planet are plant sprouts. They also have little to no calories and are very easy on the digestive system. Consider getting some broccoli, kale or radish sprouts which are all high in glucosinolates that help boost up glutathione to enhance cellular protection and detoxification. Other good sprouts to get would include Mung Bean sprouts and alfalfa sprouts which often easily available at most health food stores. You can often find these sprouts at a local health food store. You can absolutely enjoy some terrific fruit as you come off of your extended fasting experience. Fruit in moderation is easy on the digestive system and is full of enzymes, prebiotics and polyphenols to help support the developing microbiome. I wouldn’t recommend consuming a huge load of fruit as the fructose sugar can overwhelm the liver. My favorite fruits to use would include granny smith apples and organic blueberries, raspberries, cranberries or blackberries. These are the lowest in sugar and the richest in anti-oxidant compounds. Other great fruits that are rich in nutrients include kiwi, papaya, pineapple and cherries. These are high in sugar so be sure to keep your consumption to roughly 1/2 cup per meal and no more in the refeed phase. Avocados are a great food to add in in phase II as they are nutrient dense and fairly easy on the digestive system as long as you don’t take in too much at once. I typically recommend starting with 1/4 to 1/2 of an avocado at a sitting. 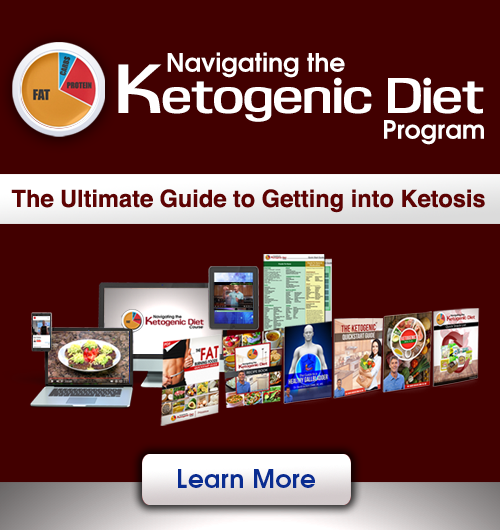 The long chain fatty acids do depend upon bile for digestion and so you want to limit the amount you get at first and than gradually increase each day. Avocados are a terrific complement to a vegetable based meal. Most vegetables contain a high amount of carotenoid based anti-oxidants. Studies have shown that these anti-oxidants are lipophilic (fat-loving) and are absorbed best in the body when combined with a healthy fat such as oleic acid. 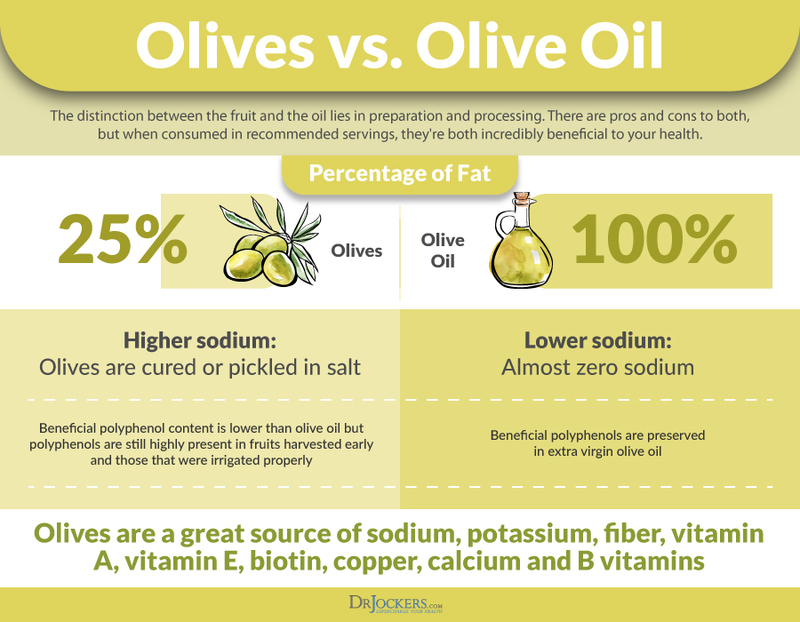 Olives and olive oil fall in the same category as avocados in that they are healthy long-chain fats that are fairly easy on the digestive system. However, caution should be warranted on adding too many of these too quickly. I recommend starting with about 8-10 olives or 1 tsp of olive oil in a sitting. Again, using these with raw or cooked vegetables is a great idea to help improve the nutrient absorption of the veggies. Olives are also a great source of trace minerals, polyphenols and prebiotic fiber to support the recolonization of the microbiome. 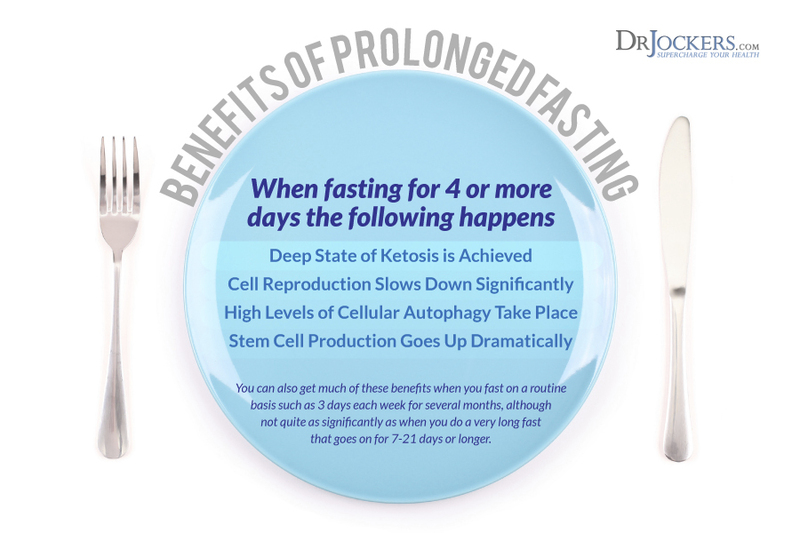 Extended fasting has tremendous health benefits but certain precautions need to be taken before reintroducing foods. A very serious condition called refeeding syndrome can occur if you go back to your normal calorie load too quickly. In addition, your digestive tract needs time to turn back on before giving it foods that take more digestive juices to metabolize. Breaking a fast of more than 3-5 days should be done gently with at least 2 phases before getting back to your normal diet. Following the instructions in this article will help you prevent refeeding syndrome and digestive distress and allow you recover well from an extended fasting experience.